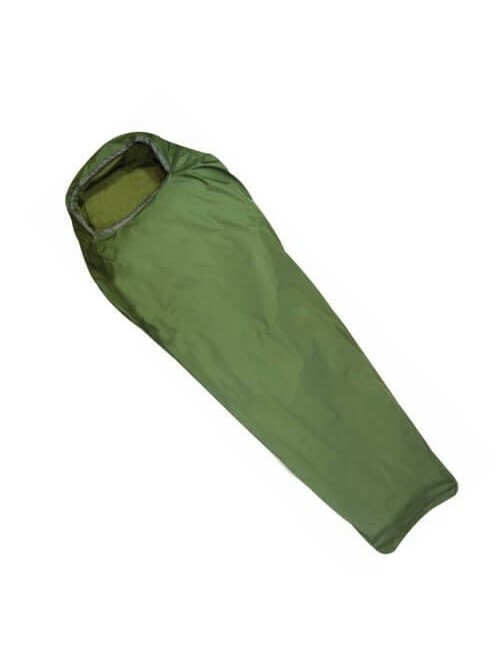 Fostex Tactical Sniper Camo Acu Sleeping bag is a mummy model sleeping bag with an opening of 80 cm, 230 cm long and benedenaan 55 cm wide. 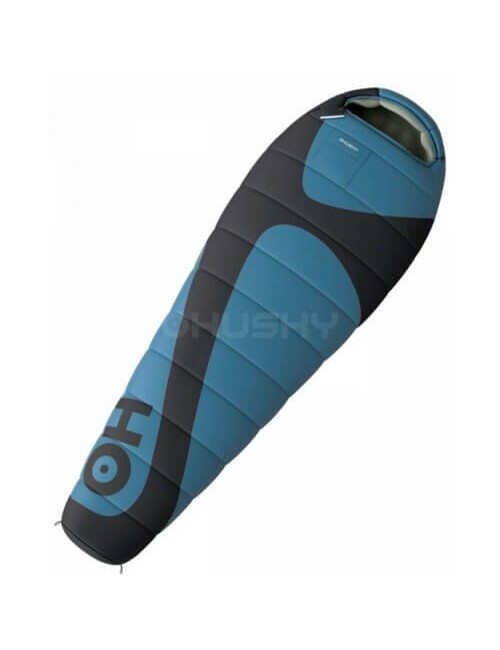 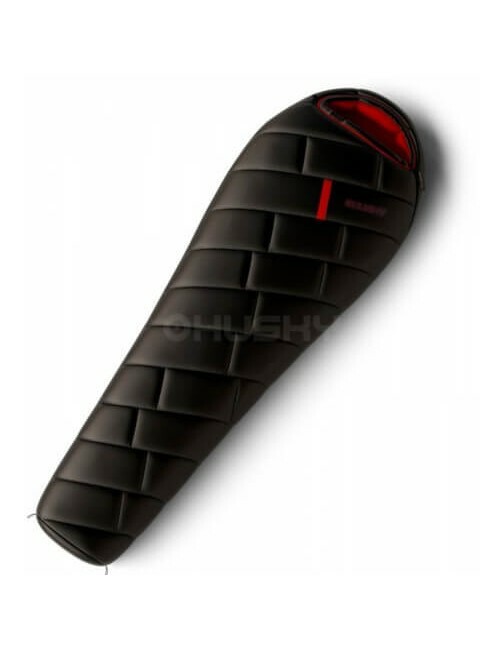 The sleeping bag is designed for temperatures between 20 and -5 degrees. Other options The sleeping bag is on the outside and 100% polyster inside and the lining is 100% polycotton 350 g/m2. 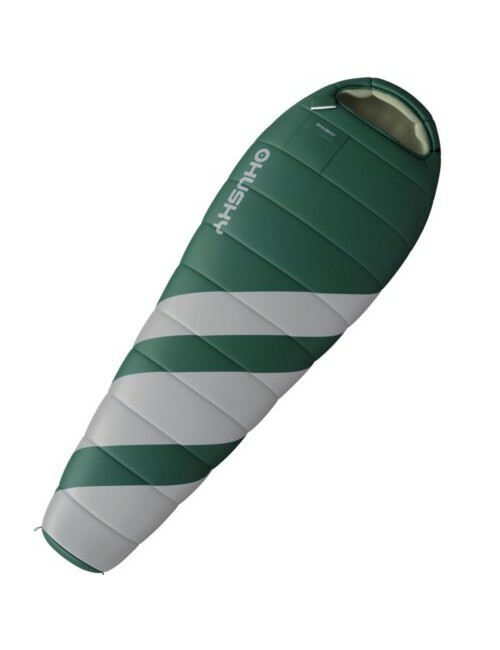 The sleeping bag is on the outside and 100% polyster inside and the lining is 100% polycotton 350 g/m2. 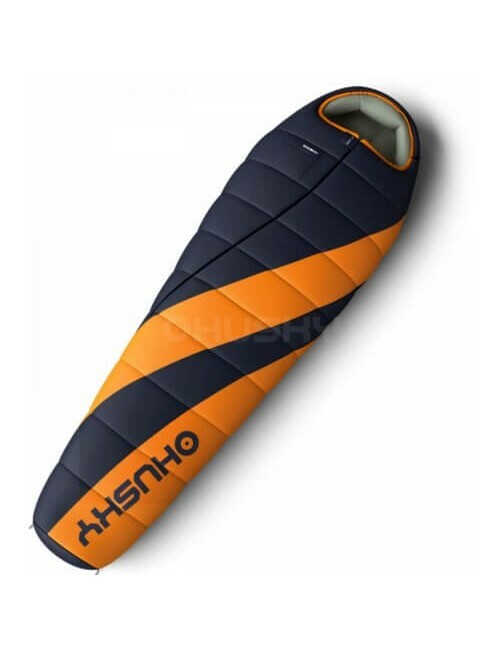 The hood which the sleeping bag is completely to the head to cords when it is very cold at night. 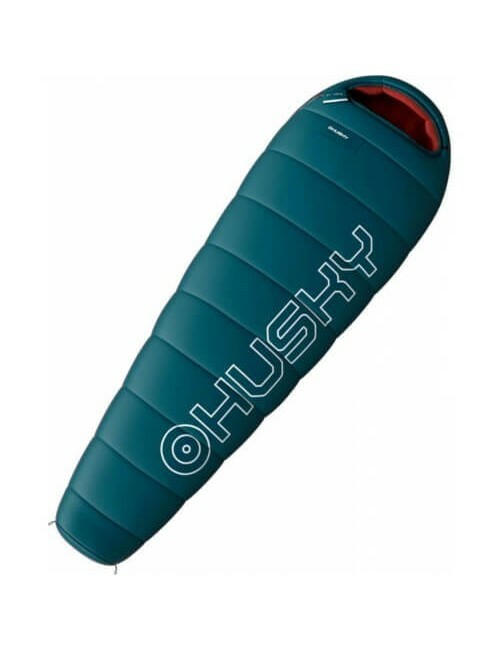 The sleeping bag weighs 2005 grams and comes with a compressiehoes.